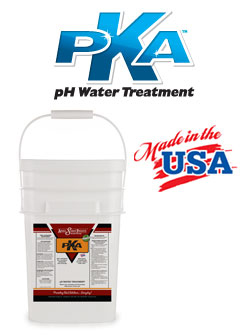 PKA® – pH Water Treatment is a new, unique water acidification product from Animal Science Products, Inc. that’s completely different and clearly better. PKA® delivers the proven science, cost reduction and performance characteristics to optimize water consumption for your poultry operation. 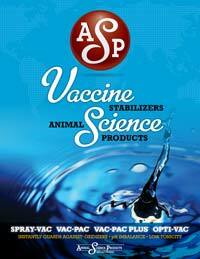 PKA™ contains the strongest animal feed grade mineral acid available today. A much lower addition rate is required to acidify drinking water to biologically effective low pH levels. This lower addition rate provides pH reduction with no bitter taste. consumption, water flow, feed conversion and cost savings. For more information on PKA, download the spec sheet by clicking the link in the left column of this page. You can also download PKA product brochures and instruction sheets by clicking on the links to the left.